Mount Pleasant is an edgy neighbourhood hovering around the Main Street district, known for its vintage clothing boutiques, locally sourced dining options, diverse entertainment, and alternative nightlife venues that some might argue – trump the downtown scene. Historically voted as one of Vancouver’s coolest spots, Mount Pleasant has grown up beyond its unknown postal code and lesser-known destinations. 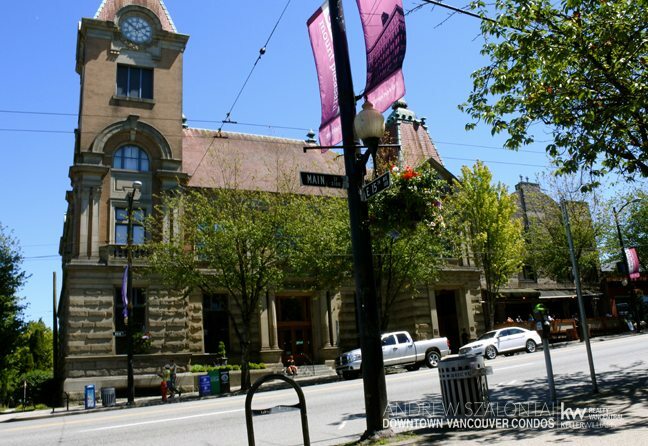 Today, this intersection of Main Street, Kingsway and Broadway delivers over 350 shops, bars, venues and eateries. And with only a 10-minute commute to the downtown core of Vancouver, Mount Pleasant is the go-to community for condo and housing options outside of the city. With Mount Pleasant being situated southeast to Vancouver, between Cambie Street to the west and Clarke Drive to the east, the 10th Avenue bike route offers great alternative transportation other than utilizing your vehicle, using transit, or walking. These bike routes are a great and growing part of the Vancouver landscape, increasing upon the conveniences of this incredibly livable city. Although some might still consider Mount Pleasant as an up-and-coming neighbourhood, it is truly an established gem, a thriving community, and a gateway to many great things – including mountain views, outdoor patios, and culturally diverse to-do’s. Mount Pleasant has quite a lengthy history, yet today’s modern Mount Pleasant and the real estate therein, is filled with a younger generation who have brought fresh creative energy to this location, giving Main Street a soft facelift amidst historic buildings, and offering an upgraded shabby-chic appeal that has maintained it’s popularity for many years now. 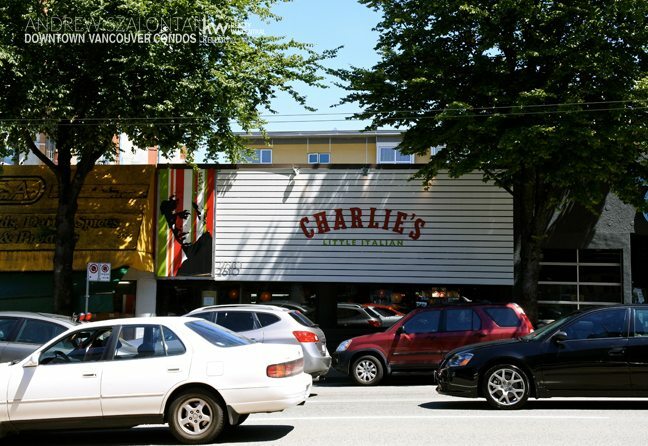 Once a more pronounced division was felt between West Vancouver and East Vancouver, where the west was known as more of a trendy fashion-conscious hub, and the east a more eclectic up-cycled artistic crowd. However, these stereotypes have all but vanished in Vancouver, and although people still tend to like to set themselves apart in some way, the area in which they live has become more about their chosen quality of life, conveniences, and what type of housing fits their budget. Whether you are looking for quiet place to enjoy a coffee and a book, or take your family for a picnic, there are 9 local parks in Mount Pleasant at you doorstep. These parks also make Mount Pleasant a very dog friendly neighbourhood to settle down in. If you have a pooch, it is a pleasant area in which to live! Mount Pleasant is truly that – pleasant, yet without being bored – at all. It is a brilliant community in which to invest in, and I would love to be able to show you the area and help you uncover how you would easily want to call this neighbourhood home! So whether you call Vancouver home and are looking for a local community fix, or are contemplating buying in Vancouver and wish to wander the districts that make up our fabulous city …ensure Mount Pleasant is one of your stops along the way. It’s a genuine gem, and well worth the stop!